It is August 5th and at Turtle Garage anticipation for Pebble is reaching its zenith. 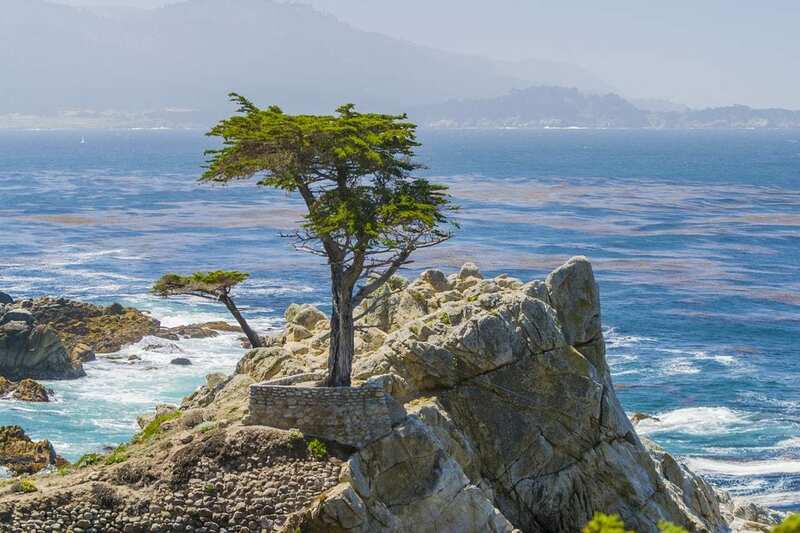 We are only a few weeks away from Monterey Car Week—the ultimate car-related endurance marathon. Dozens of events occur all over the Monterey Peninsula (many happen concurrently) and car enthusiasts jet in from around the globe. This year, Turtle Garage has teamed up with Sports Car Market to host a spectacular kick-off cocktail reception. We invite all Turtle Garage subscribers to come celebrate thirty years of Sports Car Market magazine. We will serve up hors d’ouvres, drinks, and conversation—with the spectacular Jesse Alexander automotive photography exhibit as our backdrop. 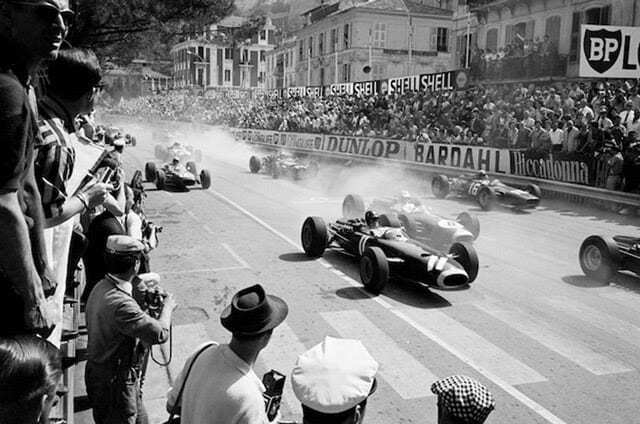 Alexander has documented the motor racing world for over sixty years. His work is in multiple private and public collections, and he has published eleven books. This is likely the final public exhibit of his work. I spent last night combing through the auction websites of RM Sotheby’s, Gooding & Co., and Mecum.There are a handful of cars that caught my interest. Several of my picks are for billionaires with a lot of taste and a passion for history. Others are modern “affordable” classics that I would love to someday have in my own garage. #3 1963 Aston Martin DP215: This is another stratospheric car with broad interest. Estimate $20,000,000 to $25,000,000! 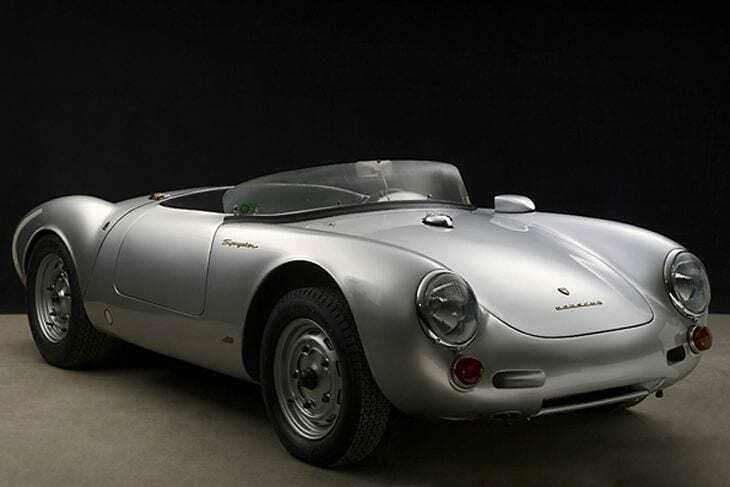 #4 1955 Porsche Spyder: There is serious anticipation around this rare and stunning car. Bidding here could go to the moon. #5: There are at least six Mercedes 300 SL’s for sale between RM and Gooding. 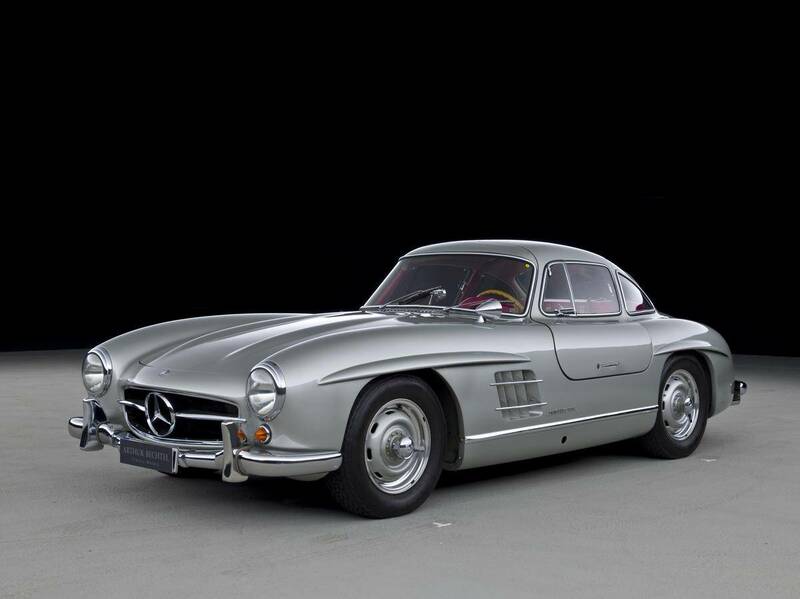 The 300 SL represents the poster car of the investment grade collector car universe. It will be interesting to see where the 300 SL market is headed. 300 SL’s have been holding firm at over $1M for years. 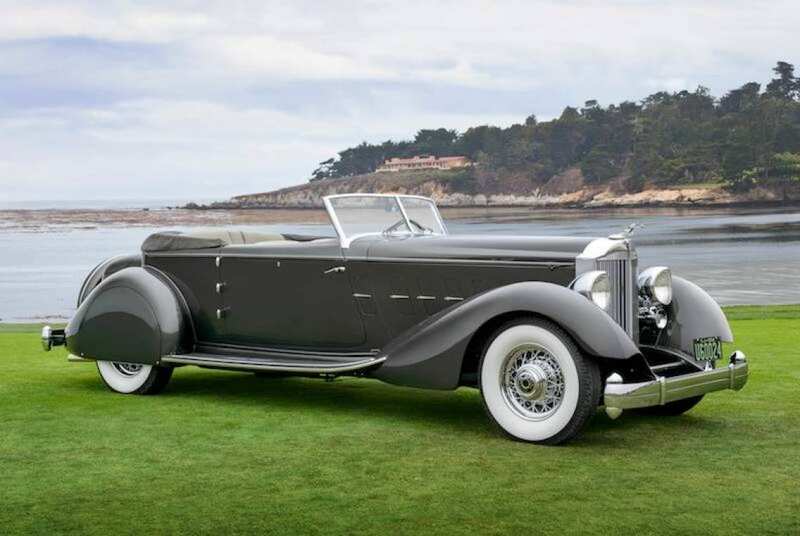 The best cars command much more, but given high restoration costs, there are limited numbers of cars that have been restored correctly by experts like Bob Platz or Paul Russell. Recently, a totally original one-owner 1963 854-mile SL convertible sold for $3.7M. 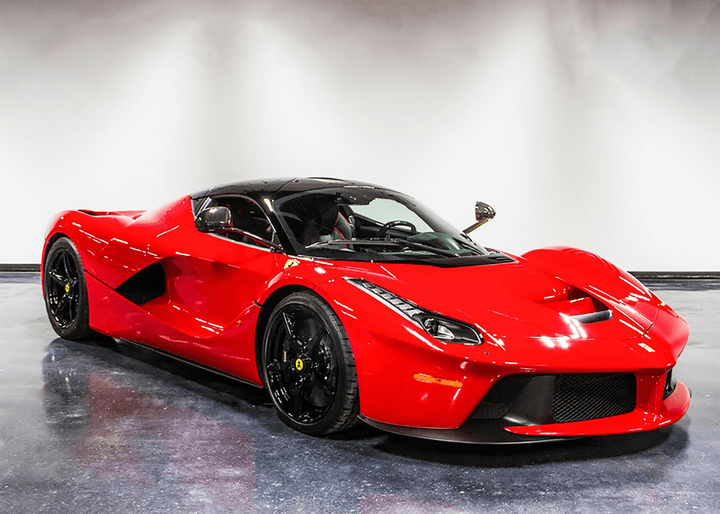 #6: 2014 LaFerrari: This car represents a modern supercar on the rise, however, most buyers want the recently upgraded Aperta version. The speculative supercar market is starting to react negatively to the non-Aperta LaFerrari. This car should break $3M. 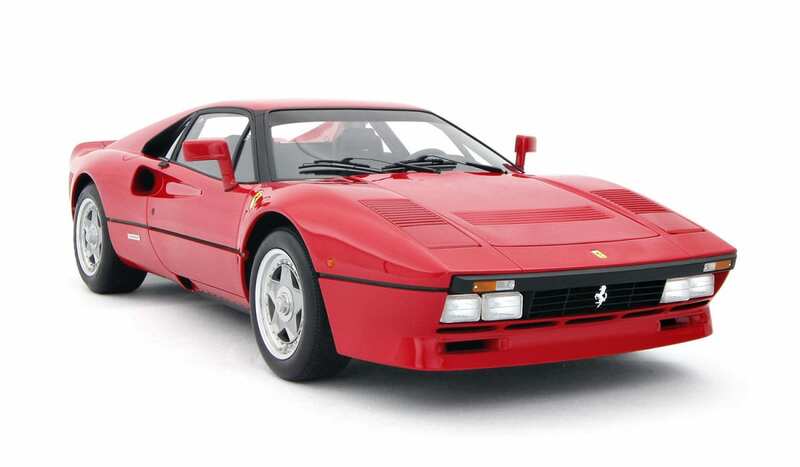 #7: 1985 Ferrari 288 GTO: A favorite of Turtle Garage, this car checks all the boxes and represents the ultimate 1980’s supercar. 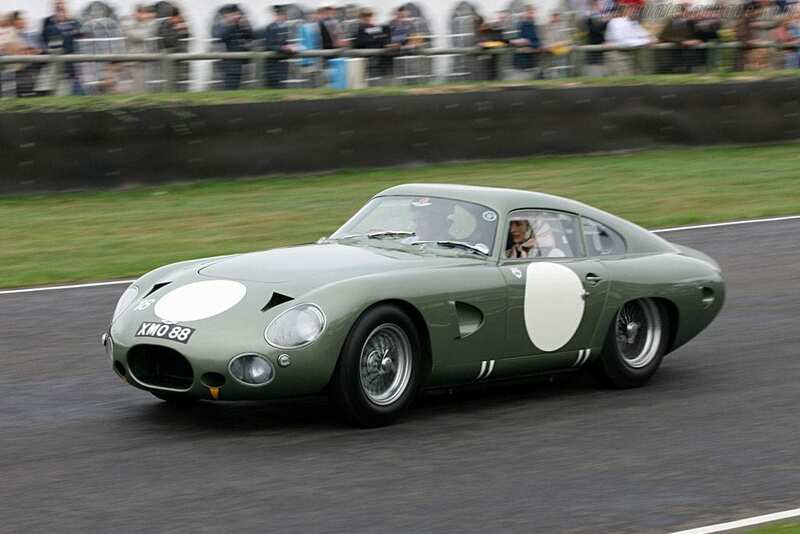 This car should reach well over $3M. 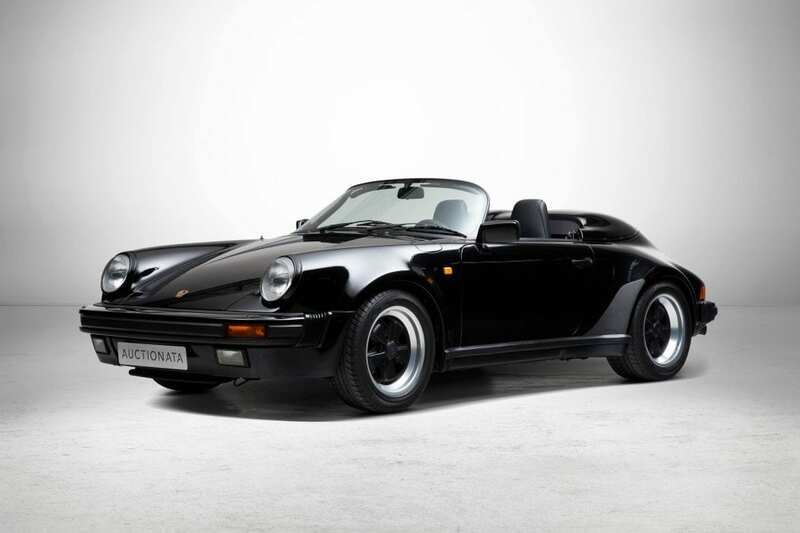 I am very interested to see where Gooding’s 1989 Porsche 911 Speedster lands on the price spectrum. This is a special car with only 1,000 miles and only one owner from new. Painted in desirable black on black, this Speedster checks all the boxes. Most of these cars have had several owners and this single owner car may break records. RM also has a red 1994 type 964 Speedster but I find these less desirable than the wide-body 1989 cars. 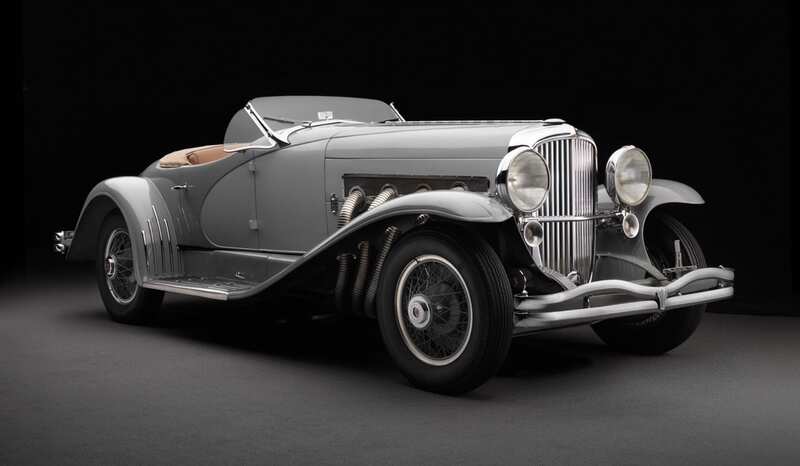 Bonham’s also has a sub 3,000-mile silver on black Speedster that looks interesting. 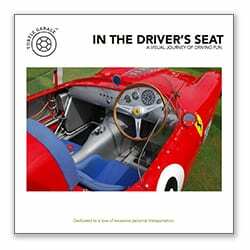 It is a one owner car that is part of the Mead collection. I have been eyeing Speedsters for years but prices have exploded along with most 911’s. This same collector is also selling a 15,000-mile one-owner 500E Mercedes which should also be quite interesting. I am curious what the 1976 Ferrari 308 fiberglass Vetroresina will bring. To me this lightweight version of the 308 is especially appealing because of its Dino-like beauty and relative rarity—it was only built in 1976 and Ferrari made just 712 examples. A rising tide lifts all boats as 308/328’s have participated in the Maranello-madness and prices have skyrocketed—ten years ago you could buy a good 308 for $20,000. 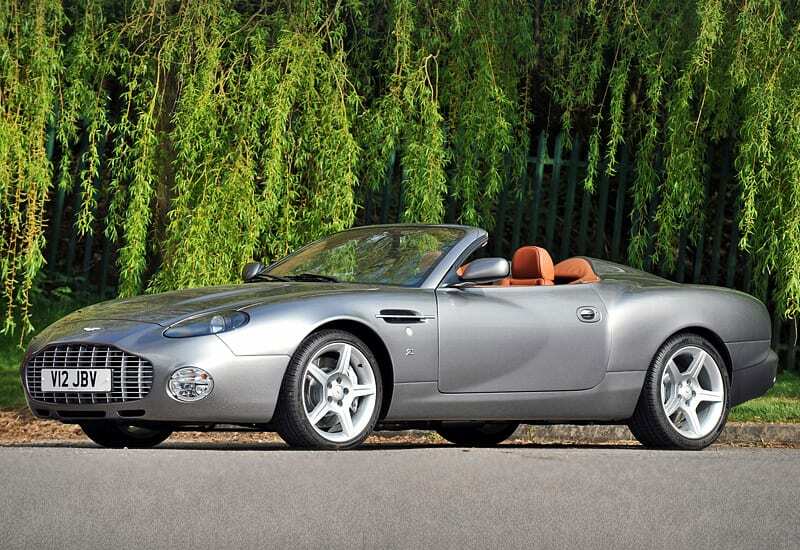 I have long lusted after the Aston Martin Zagato ARI. Both RM and Gooding have examples for sale, each with less than 1,000 miles! There is a 19,000 mile Mercedes 6.9 at Gooding that also caught my eye. 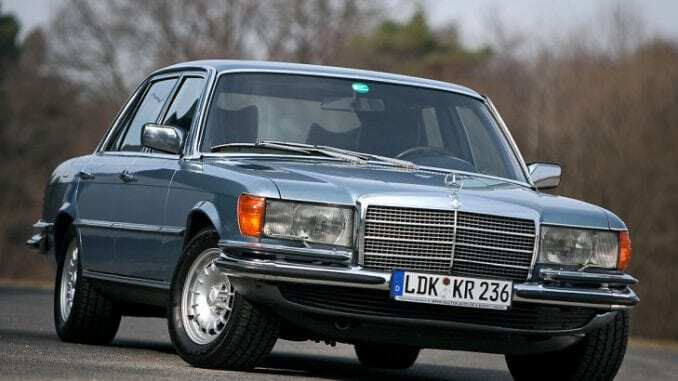 This car was the ultimate powerhouse sedan back in the mid-1970’s. Shortly after the Saudi oil embargo, every automobile manufacturer was cutting weight and limiting horsepower to conserve fuel. The 6.9 was a bold statement against thrift and conservation—this car could break $100,000. 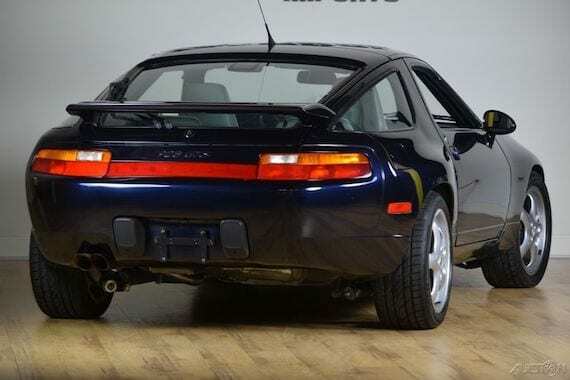 RM has what looks to be one of the nicest Porsche 928 GTS’s in existence. This California car is a rare 1995 U.S. model and has under 5,000 one-owner doctor-driven miles. The only thing holding back this black beauty is an automatic transmission. I expect it will break $150,000. As a comparable, Turtle Garage just sold our 1994 30,000 mile 928 GTS for $90,000 on Bring-a-Trailer. The Porsche 928 GTS has arrived and is now a legitimate modern classic. 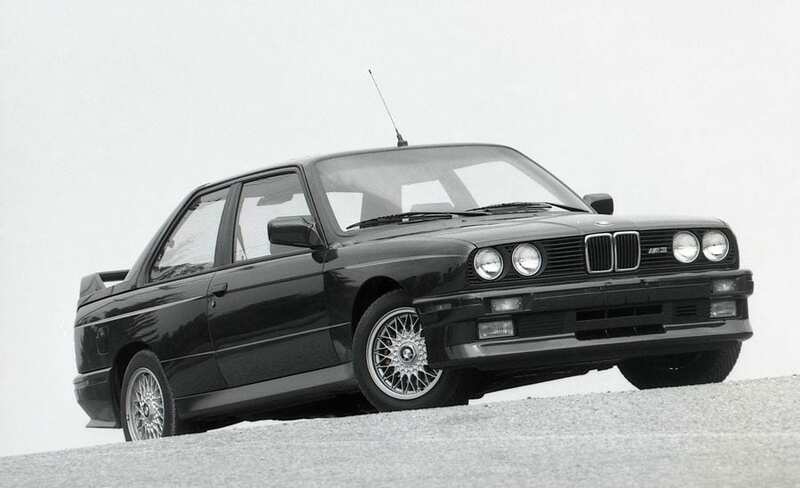 There is a 9,000 mile E30 M3 at Gooding which should fetch a similar price to RM’s Porsche GTS. These cars are iconic and represent one of the most important BMW’s in the post-war era—sub-20,000 mile investment grade cars are few and far between. Mecum has what looks to be a real 560 SEC wide-body AMG car. Some digging on my part confirmed this car is real but had collision work and is a Japanese edition with not a lot of documented history. Mecum is also selling a high mileage Mercedes-Benz SL 65 Black Series. We have not seen many Black Series SL’s cross the block in the last two years and it will be interesting to see what this rare and powerful car brings at Monterey. Finally, there are two motorcycles that we will watch with interest. 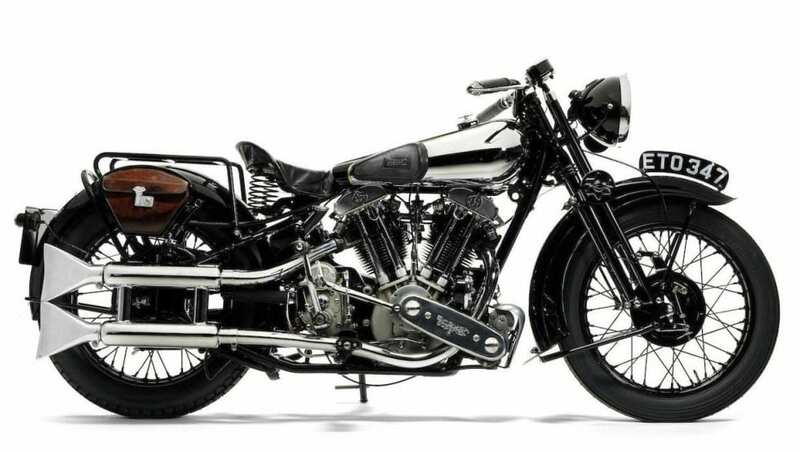 One is the Steve McQueen Brough Superior at Gooding. This is arguably the most significant motorcycle ever produced. Lawrence of Arabia was killed on his and this particular Gooding bike has super-celebrity ownership provenance. 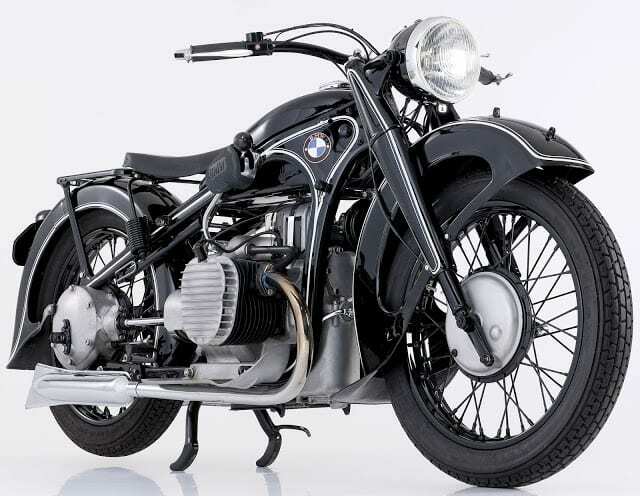 Mecum is selling a 1939 BMW R12 that appears to be mostly correct. These bikes have a very strong following and while not particularly rare (over 20,000 were produced), there are very few left in correct condition. The R12 is also a really fun motorcycle to ride. These are our picks and some of the cars and motorcycles we will follow at Monterey this year. Check back periodically at Turtle Garage as we will send updates from the Peninsula.